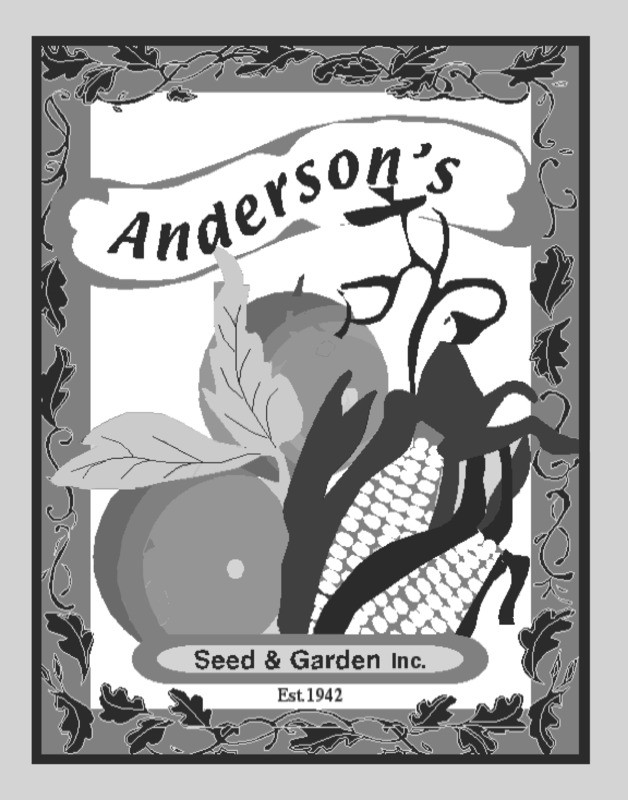 Sweet Meat Heirloom Winter Squash Seed 1 oz. Recommended by Utah State University. Vigorous, heavy yielding vines bear large flattened globes with hard, grey-green rinds. Deep yellow flesh is dry and completely fiberless. Delicious sweet flavor that improves in storage makes this a local favorite. You're reviewing: Sweet Meat Heirloom Winter Squash Seed 1 oz.